In this post, I am trying to throw light on the two most prominent ways of earning money online. Since have been involved with both, I can share my knowledge based on my first-hand experience. 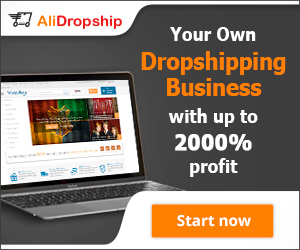 Drop shipping VS Affiliate marketing has become a difficult choice for new entrants into an online earning sphere.As per my experience drop shipping and affiliate marketing, both are excellent ways to start an online business. If you are thinking of becoming a millionaire overnight, both are not for you … [Read more...] about Dropshipping Vs Affiliate Marketing?